Have you recently had a bit of trouble with a leaky roof? There are many factors that could be contributing to this issue, including roofing materials used, blocked guttering, or eroded sealant. 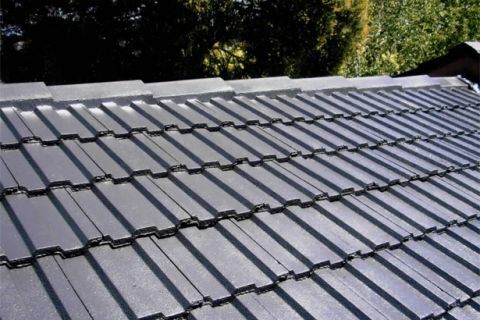 Here at Roof Specialist we can correctly identify the problem and offer you a fast service on a roof repair in Ringwood. From full replacement to minor refurbishment, our dedicated team of professional roofers can sort the problem out – all for a really affordable price! Here at Roof Specialist we pride ourselves on two things: outstanding customer service and high quality workmanship. With every job we strive to achieve the highest possible standard. All of our services are designed to offer you a roof restoration and repair in Ringwood that last for years. If you would like to enquire about any of our services, or you would like to request a quote then feel free to get in touch with us today. We are more than happy to supply you with an obligation free quote. Call (03) 9038 8110 today.